As a part of carrying out our theme for 2006-2007, “We’re taking them back,” we see the university campus as a place of great need. Unfortunately and ironically, college campuses have often turned from institutions of receiving an education into places where the truth is distorted. As a college student, I understand the frustrations involved with having to listen to professors talk about the “truth” of evolution . . . or even how truth is relative. It does make me wonder: how, in collegiate academia, relative truth is preached and that there are no absolutes—but on another part of campus, I am told that “elements-to-engineer” evolution is absolutely true and then in another building a philosophy professor is saying that the Bible is absolutely not true. It’s enough to make your head spin. College was once a place to learn new ideas, to gather knowledge, and (perhaps) attain wisdom. Many of the older universities in America started as Christian institutions, but they eventually compromised their Christian beliefs by incorporating secular ideas (such as an earth that is millions or billions of years old). In fact, many universities—such as the University of Cincinnati, just across the Ohio River from Northern-Kentucky-based AiG—still have scriptural passages adorning their buildings, such as Proverbs 4:7 : “Wisdom [is] the principal thing; [therefore] get wisdom . . . .”1 Unfortunately and ironically, college campuses have often turned from institutions of receiving an education into places where the truth is distorted. Moreover, Christianity is no longer held in high regard—but in disdain. And secular humanism has risen to become the acclaimed religion. One of AiG’s biggest concerns is for those young people who grew up in Bible-believing churches but did not get answers to defend their faith, and are, therefore, leaving the church (especially as most receive a secular education that undermines the Bible). 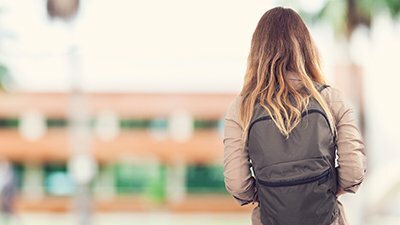 You’ve probably heard the alarming statistic that nearly 70% of all formerly church-going teens will not go to church after they leave home.2 That is why AiG is so adamant about the church providing answers to young people during this skeptical age. We hope our efforts are making a difference. In fact, as a part of carrying out our theme for 2006–2007, “We’re taking them back” (i.e., reclaiming the culture for biblical truths), we see the university campus (as well as secondary and primary schools) as a place of great need. In particular, how can we assist Christian students in college? There are many struggling students who have questions about their faith, but they may have no Bible-defending churches to go to. 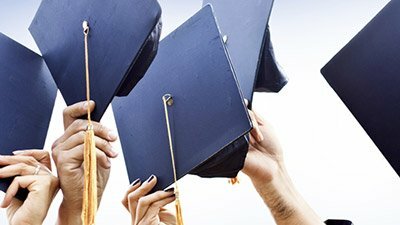 Furthermore, what about the millions of “lost” (i.e., unsaved) college students who otherwise will never think about going to a church, as their secular worldview is only buttressed in their classes; and they likely won’t even give any credence to the gospel message should they encounter it because they have been told to believe that Christianity is untrue in the university setting? How do we reach all of them? There are numerous other books that you all have published as well that have been exceptionally beneficial through providing scripture and in-depth explanations to what most of us college students face including: evolution, the origin of life/world, abortion, gay marriage (“Gay Marriage: Are there Answers”), and numerous other topics. . . . Those books have helped me to bring science and the Bible together (since the two are in complete harmony!) and be a testimony to my unsaved friends. I've studied some of your material and realize how important it is to my worldview. Your material has helped me maintain my view of the Bible throughout my first year of college. Think about it: right now we could be changing the lives of thousands of college students who will be our future leaders in government, schools, universities, and churches. This is an expanded outreach we are pondering right now, and we would appreciate getting your feedback on how to best get this done. Our vision is to get AiG’s materials into the hands of the students on college campuses (secular and Christian). We also want to be able to speak on campuses and hold conferences just for them. We are also looking for college ministries willing to use our materials for Bible studies and evangelism opportunities. 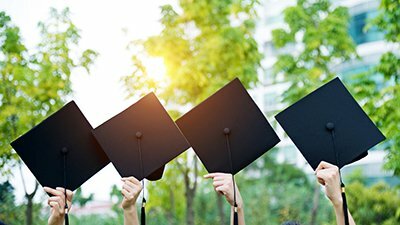 For the moment, there are many AiG tools a college student can use, but college students don’t have a lot of money to throw around. That’s why we would like you to help, as there are plenty of opportunities for you to get involved. 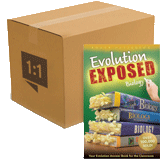 It can be as simple as getting a $2 chart to post on a dorm room wall that can act as a conversation starter (see some in our online bookstore) or distributing copies of Evolution Exposed (also available in bulk), which refutes the standard pro-evolution “evidence” presented in high school and college biology texts. 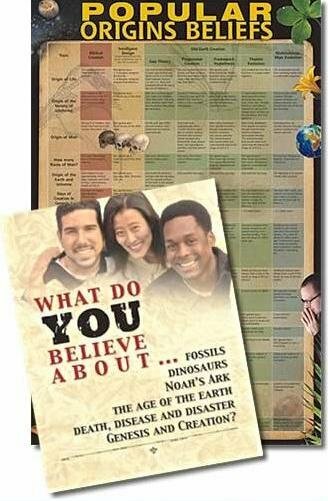 As the school year resumes for most educational institutions, why not purchase a faith-building tool for the teens or young adults in your life so that they can be equipped to defend their faith? Just imagine the impact this could have! Students are looking for truth, and they want answers: let’s give them the answers they need. David Wright is an AiG Correspondence Department representative. He and his coworkers answer emails, letters, and phone calls on biblical authority, theology, and science. He is currently working on his aerospace engineering degree at a major secular university. 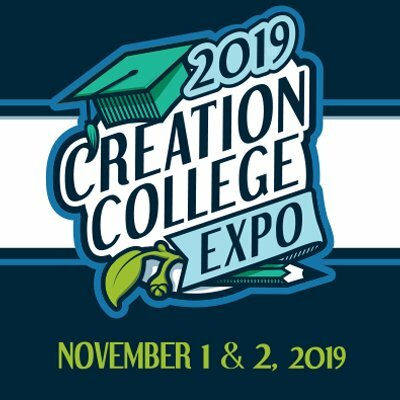 Where Are the Creationist Christian Colleges? I have seen this for myself on the McMicken College of Arts and Sciences building on the University of Cincinnati campus. “When asked to estimate the likelihood that they will continue to participate in church life once they are living on their own, levels dip precipitously to only about one of every three teens.” Barna Research Online, “Teenagers Embrace Religion but Are Not Excited About Christianity,” January 10, 2000, www.barna.org.